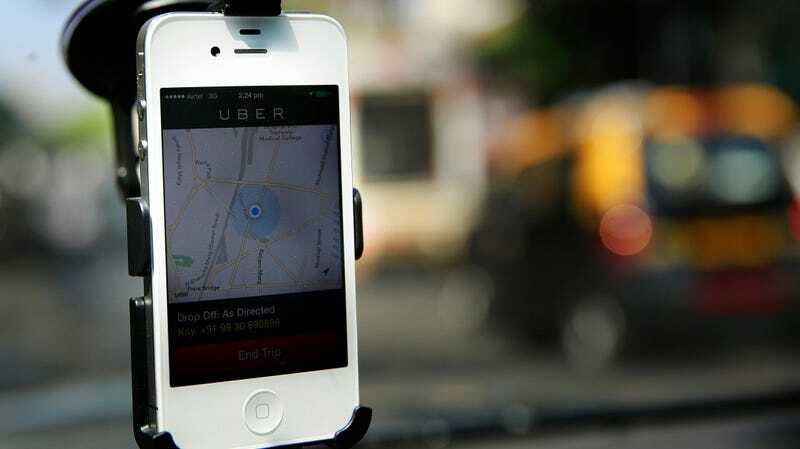 Uber presented the sale of its operations to Grab, its chief rival in the region, as a fait accompli. The Uber app was to shut down in two weeks, with customers told to download the Grab app and drivers encouraged to switch allegiances. Uber’s 500 employees in the region were immediately laid off with no clue whether Grab would offer them a job. And regulators were told there was no way the deal could be undone, even if they objected to Grab’s overwhelming dominance of the region’s ride-hailing market. Selling the Southeast Asian division as well as another in Russia temporarily got the company $2.9 billion in the black for the first quarter of 2018, which is important when the company is preparing for the IPO and also hemorrhaging billions a year. In an interview with the paper, Uber executive Barney Harford said that Uber’s 27.5 percent share of the combined company was “obviously not a controlling position, so the management team of the controlling entity are now on point for handling the regulatory questions.” In other words, have fun cleaning up our mess. Philippines antitrust officials say they have already determined Uber left the country’s ridehailing consumers at the mercy of a Grab monopoly that controls 93 percent of the market, resulting in higher fees for worse service—so while Grab might be on top for now, it sure sounds like it could be left holding the bag if the antitrust investigations result in serious penalties. Per the South China Morning Post, competitors like Indonesia’s Go-Jek seem to believe Grab has bitten off more than it can chew and have announced plans to move into its markets.